Am I inside looking at the tower beyond? Or is it me wishing I was outside? 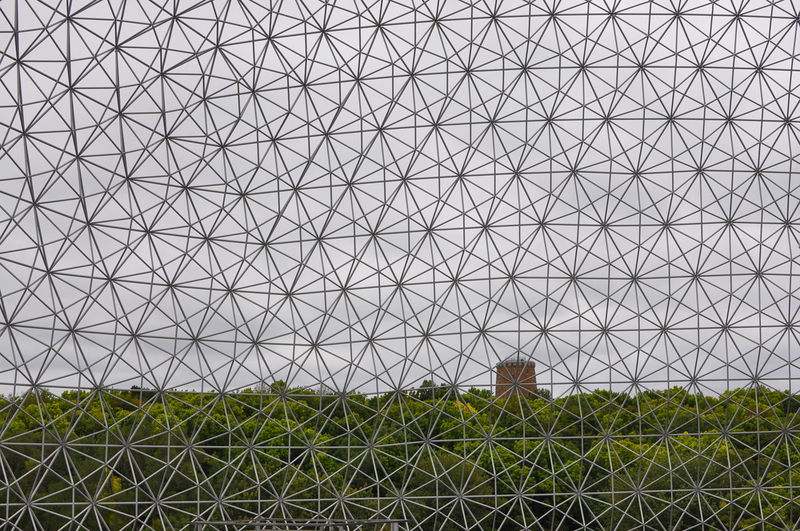 My post for this week’s challenge taken from “inside” Montreal’s Environment Museum, the Biosphere. Entrance: $12.00/adult and on a good day, go all the way to the top for a great view of Montreal and it’s beautiful surrounding. This entry was posted in Flash and tagged biosphere, Canada, inside, Montreal, postaday, Quebec, weekly photo challenge. Bookmark the permalink. Nice photo. It could be the handywork of an obsessive-compulsive spider or a really really hard jigsaw puzzle.